The multi-award winning Performance range presents the Performance Audio J2P interconnect. 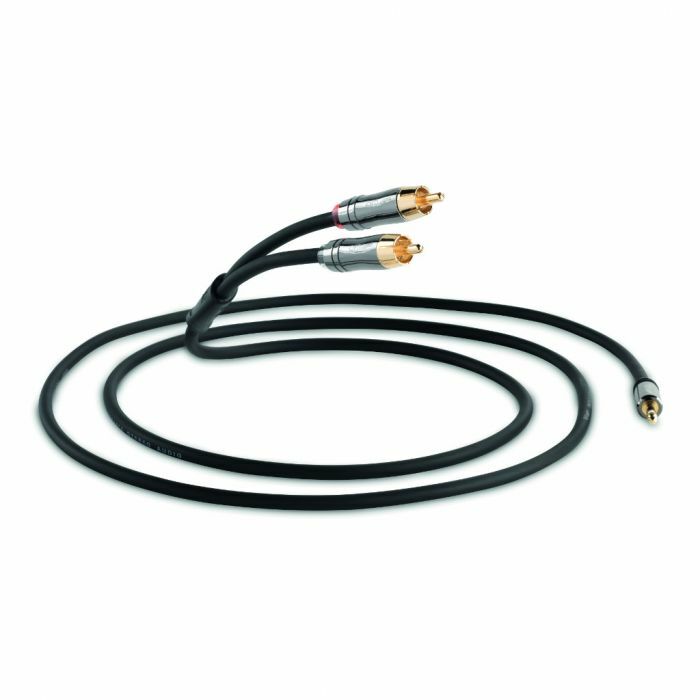 The Performance Audio J2P cable utilises design concepts from the high end Reference range to optimise audio performance when connecting your Tablet, PC or portable device to your amplifier. These include enhanced shielding, low capacitance dielectric materials and 24k gold plated RCA plugs. All QED cables are covered by a lifetime guarantee. These provide a low resistance pathway for the audio signal and are protected for life from oxidisation. A specially designed stepped 3.5 mm plug still allows the cable to be used when the portable device is protected by an external case.